Need to protect your valuables from theft and fire with the right home safe? 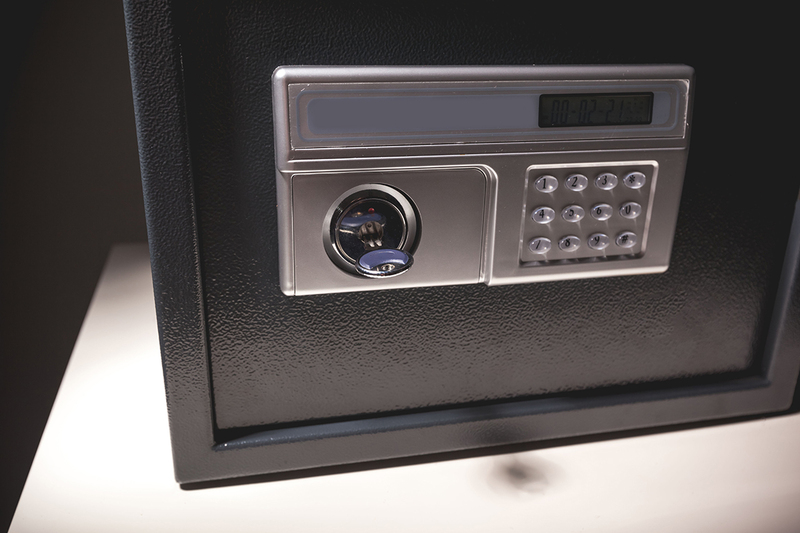 “Choosing a Theft-Proof Safe for Valuables. For a coin collection, cash, collectibles, or similar items likely to be targeted in a burglary, get a safe designed to keep the bad guys out. Burglary safes may be rated based on construction and ability to thwart attempts to get inside with hammers, chisels, or drills. Sometimes ratings are given by the global safety consulting and certification company Underwriters Laboratories (UL), but not all safes on the market are rated. Generally, the higher the rating, the heavier and thicker the safe’s walls and door—and the higher the rating, the higher the cost. B-rated: Recommended for storing $5,000 or less in valuables. B/C-rated: For up to $10,000 in content value. RSC: For $15,000 in content value. C-rated: For up to $30,000 in content value. TL-15: The safe can withstand a 15-minute attack with common tools and devices. Recommended if you are storing up to $100,000 in valuables. Choosing a Fire Safe for Important Papers. Fire safes are heavily insulated to protect contents from heat, smoke, and sometimes water (but they’re not designed to deter burglars). They are often small and portable, and many open with a simple key. Fire safes are rated by UL and other agencies based on the length of time the interior of the safe remains below a certain temperature. For best performance, place a fire safe on a concrete floor, such as in the garage or basement. A typical fire resistant safe will stay below 350 degrees Fahrenheit for at least 30 minutes when exposed to a home fire, sufficient for most papers and documents. A safe rated for one hour of fire resistance is an even better choice, but you’ll pay quite a bit more. If you plan to store pictures, cassettes, DVDs, or CDs, you’ll need a safe rated to keep the interior below 125 degrees Fahrenheit. Though you can find fire resistant safes rated for two hours or longer, these are more expensive and probably unnecessary for the average homeowner.